It was arguably the most anticipated television series in 2017 and its premier on Sunday lived up to expectation. HBO's website was no match for the White Walkers. People who attempted to go to the website were met with an error message saying there was a problem loading the page. But the website returned to working order during the final half of the episode's East Coast premiere. 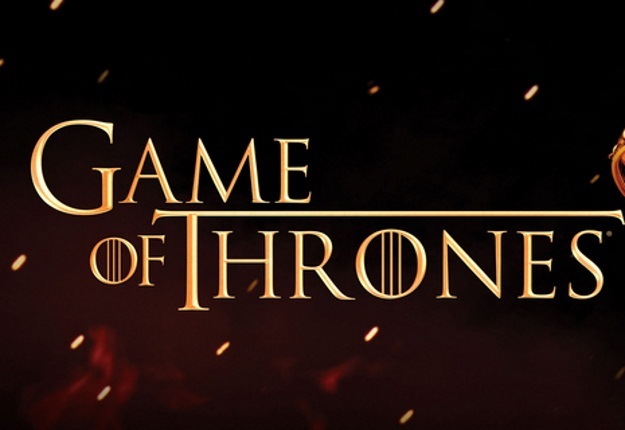 HBO Now, the network's over-the-top video streaming service, also wasn't loading for some viewers during the first half of the episode, which becomes available for all viewers at the same time regardless of the time zone. Some viewers who logged into the service were met with a loading bar and could not access the new episode; others complained about slow buffering. Some fans trying to watch the premiere took to Twitter to express their displeasure, some tweeting pictures of their television screens. Others tweeted that they were able to view the episode on Now, indicating that the problem wasn't affecting all users. The show, which has more Emmy Awards than any other narrative series and pulls in more than 20 million US viewers per episode, moved beyond George R.R. Martin’s “A Song of Ice and Fire” novels in season six.